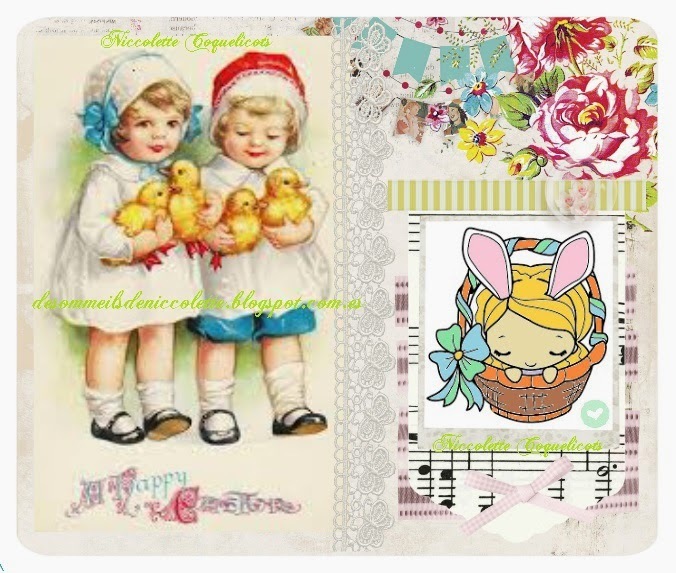 Sweet Easter card Niccolette! Delighted you are sharing your project & creativity with us at 613 Ave C! Que linda interpretación de Pascua. Gracias por participar en el Sketch #45 de Latina Crafter. Great digital creation...Lovely colors. I am so glad you joined us in our Challenge at Word Art Wednesday. We are beginning another challenge today so, hope you link with us again. Leaving you an inspirational verse as declared by Jesus to them that believe in John 6:39 and it says, "And this is the will of him who sent me, that I shall lose none of all those he has given me, but raise them up at the last day. " Have a blessed week! Adorable! Thanks for sharing with us at 613 Avenue Create! casquette new era pas cher cheap nodded and casquette baseball pas cher said that I put aside your ear you can complain. is not it should be disciplined. sale, you do not need to casquette casquette new era pas cher new era pas cher get involved, I put the task to you, but you casquette new era pas cher messed up, confused Mito Achat de casquettes New Era do not trust us, I own.